How Did Jesus Really Die? 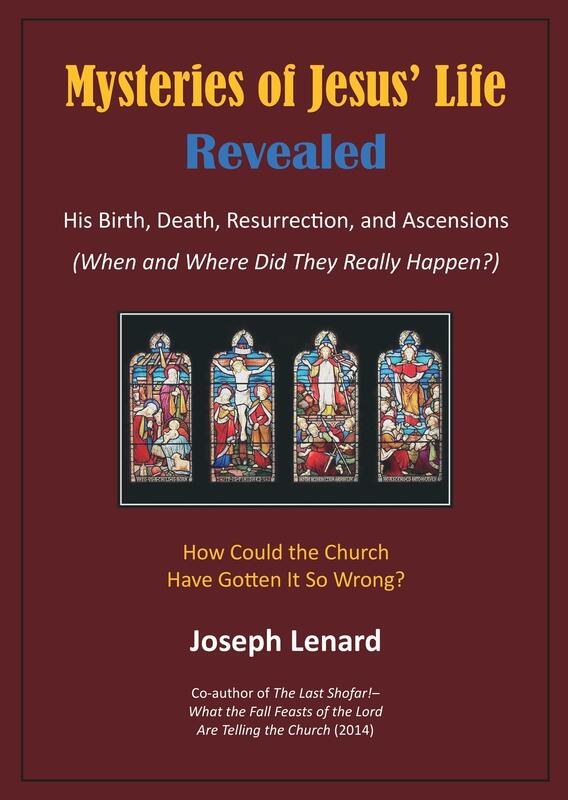 Note: The following Post is taken from an upcoming book by Joseph Lenard entitled Mysteries of Jesus’ Life Revealed—His Birth, Death, Resurrection, and Ascensions. For an overview and complete chapter listing of this fascinating study, click here. 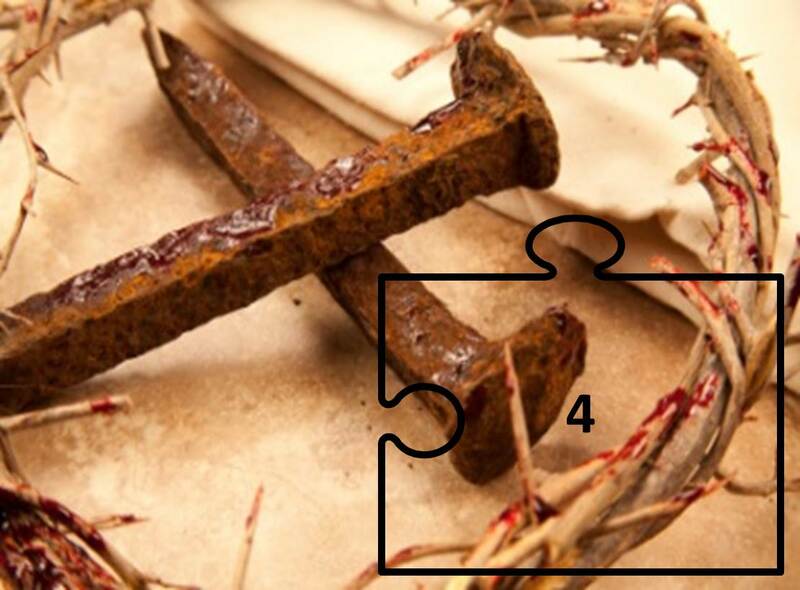 In this Post I will provide further evidence that Jesus was most likely stoned in concert with the crucifixion He endured for the blasphemy charge brought against Him by the Sanhedrin. The crucifixion and stoning occurred at the same place – the place of stoning – on the Mount of Olives, the site prescribed for Jewish executions. Since there was a specific location prescribed for Jewish executions, stoning at the place of stoning would have been just as appropriate in Jesus’ day as it was later for Stephen, as recorded in Acts 7:54-60. According to Dr. Ernest Martin in his book, Secrets of Golgotha, when stoning was prescribed, it took place just below the summit of the Mount of Olives, directly east of the Temple, so that the condemned would be killed in the presence of God, who would witness the execution from the Holy of Holies in the Temple. Consequently, Dr. Martin theorizes that the location must have been at least 2000 cubits (about 3000 feet) east of the Holy of Holies in the Temple. So where would the parameters of (1) being outside the city, (2) being outside the camp, and (3) being directly east of the Temple put the place of stoning on the Mount of Olives? A reasonable assumption would be that it was located directly east of the Temple near the top ridge of the Mount of Olives, near what is called the southern summit. It so happens that this was also the place where the sacrifice of the Red Heifer ceremony was conducted, which by tradition was also directly east of the Temple. The writer of the book of Hebrews likened the sacrifice of the Red Heifer to that of Jesus (Hebrews 9:13–14). Where then was the Imbomon located? It was at the southern summit of the Mount of Olives. It is associated with the area called Golgotha, the same place where Jesus was stoned and crucified, and the same place where both Jesus and Stephen were executed at the legal site for stoning, at the place of stoning. There is one other reference I’d like to recall to this place of stoning, and oddly it relates to King David and to events in his life. When King David was ousted from his kingship and excommunicated from Israel during the rebellion of his son Absalom (2 Samuel Chapters 15–16), he experienced the same heartbreak and humiliation as that experienced by Jesus at his crucifixion. It was on the Mount of Olives where David was pelted with stones as he made his way from Jerusalem and where he wept in sorrow (2 Samuel 15:30, 32; 16:1; and 2 Samuel 16:5–14). This was also where David composed Psalm 22, from which Jesus quoted perhaps the most famous phrase in Christian theology, “My God, my God, why have you forsaken me?” (Matthew 27:46; Psalm 22:1, NIV). Note that the humiliation and symbolic stoning suffered by King David nearly 1000 years before Jesus were prophetic of Jesus being accursed, stoned, and forsaken on the very same Mount of Olives. 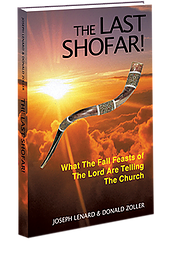 So once again we find that Scripture interprets itself, and we are left with a better understanding of how seemingly unrelated events are actually part of a larger Biblical theme. All of this offers additional support to the argument that Jesus was punished by stoning on the Mount of Olives. Palm Sunday – Or Something Else?